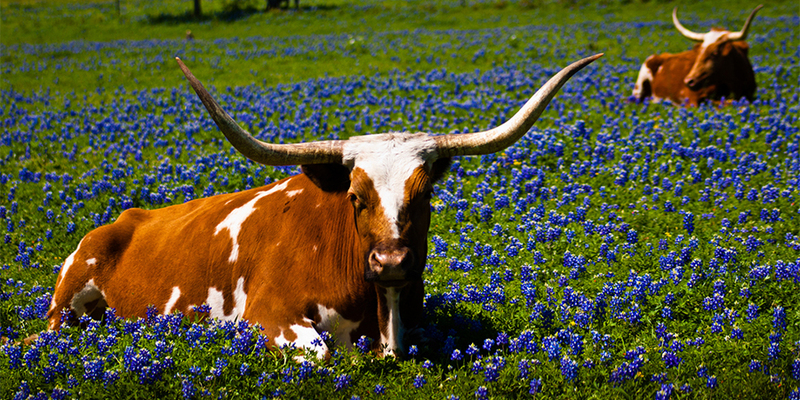 Free Texas Genealogy Data and Links. Search for your Texas ancestors using this interactive directory of the best free genealogy search engines. Texas state project of the USGenWeb. Texas Genealogy and History Resource Links. Free, easy to search statewide Texas divorce records from 1968 on forward.